I started this blog ten years ago today! Many thanks to all who have been reading and supporting my blog over the years. Much love. I don’t have much to say here…just wanted to mark the day. The only real news I have is that I’ve finally had some time to concentrate more on the nail polish tracker, so hopefully I’ll have something ready, soon! Congratulations. I hope i’m still around blogging in 10 years too. I am 5 this year. Oh wow! That is amazing! Congrats! 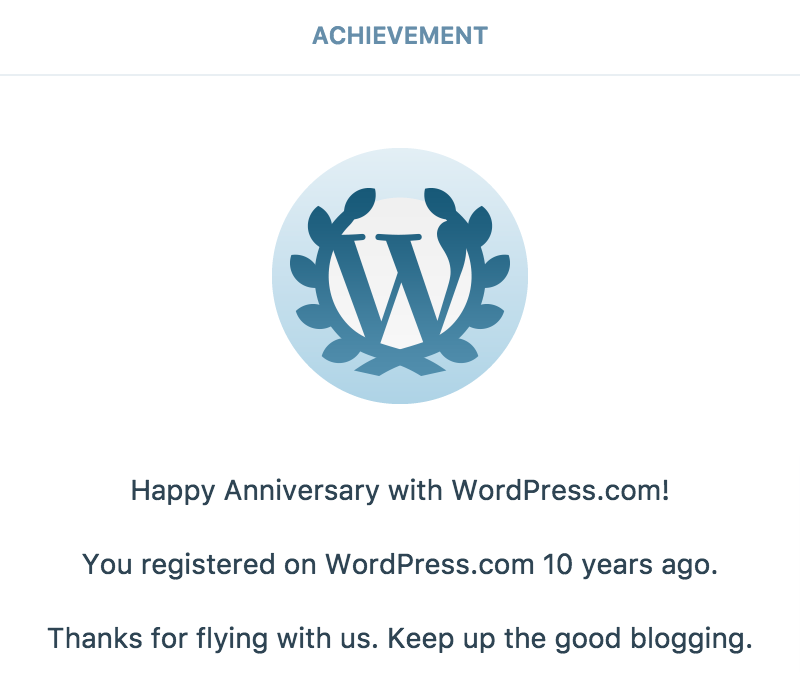 10 years is a major achievement in the blogging world. Congratulations!